IPL5 has already started, and will continue until the end of this weekend – such is its length. If you’re in the least bit interested in professional LoL, you’re going to want to watch the thing streamed. Twitch have it covered, beginning with the 5:30pm GMT pre-game show. Round 1 of the loser’s bracket kicks off at 6pm. 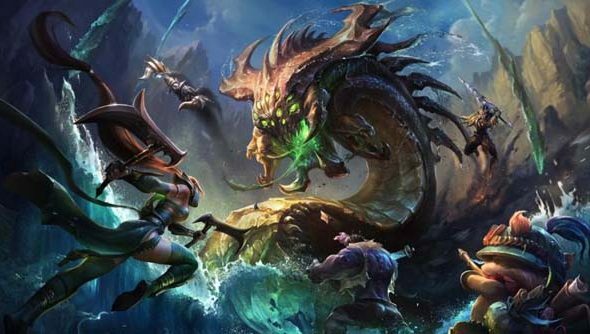 Read ourIPL5 League of Legends previewfor more on whatpromises to be the biggest weekend for LoL since the Season 2 playoffs. And keep those ears cocked for more from Rob on the ground in Vegas.